More than 29 million Americans are currently living with diabetes, according to the Centers for Disease Control and Prevention (CDC). Of these, seniors account for a whopping 11.8 million (25.9 percent) -- cases. Even more eye-opening? The American Diabetes Center reports that diabetes is the country’s seventh leading cause of death. But a diabetes diagnosis isn’t a death sentence. 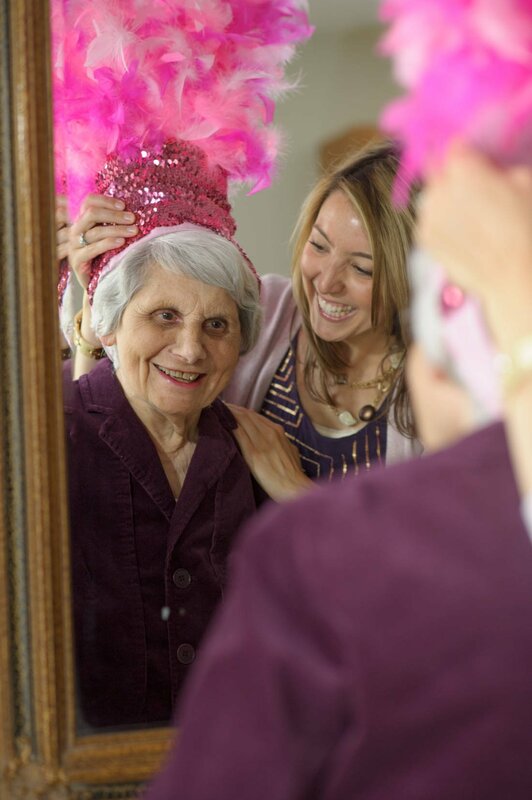 Read on to learn 10 ways to help your aging loved one manage the disease. We often hear the advice to “eat better,” but applying it in real life can be difficult. The Plate Method offers a one-page crib sheet to help promote healthy choices. If your loved one is internet savvy, the USDA’s MyPlate is also a handy resource. It’s not just what you eat but when you eat. Sticking with a regular meal schedule helps keep blood sugar levels stable. Skipping meals, meanwhile, can wreak havoc on your system. Encourage your aging loved one to eat three meals a day at four to five hour intervals. Make sure your loved one understands the importance of keeping blood sugar levels as close to normal as possible through daily monitoring. A computerized glucose monitor makes the process simple -- particularly for seniors for whom chart-keeping can be overwhelming. According to Everyday Health, the average American takes at least nine medications to manage their diabetes. Seniors are likely to take even more. While keeping track of medications can be overwhelming, there are some simple organization techniques. Setting up a weekly or monthly pillbox along with all of the supplies, such as insulin containers and needles, can help your loved one stay on track. Remembering to attend to blood sugar level monitoring and medication can be challenging -- particularly for aging minds. One technique? Coordinate these tasks with other routine daily activities, such as brushing teeth or watching the nightly news. If a caregiver visits daily, this is an opportune time. Digital reminders are also an effective management technique, while others find that sticky notes do the trick. Your aging loved one's healthcare team plays a valuable role in safeguarding his/her ongoing health and wellness. Make sure your aging loved one brings his/her glucose meter to appointments. It can be used to determine whether the treatment plan is working, and if any changes need to be made. Both vision loss and hearing loss are linked with diabetes. Doctors don’t always screen for these conditions during routine physicals, so keep an eye out for symptoms. If your aging loved one is not already receiving routine dental care, it’s now more important than ever. High blood glucose levels frequently lead to tooth decay and gum disease. Regular dental care, meanwhile, can help your aging loved one stay on top of any issues and avoid serious health complications. Physical activity is a valuable diabetes management technique. If your aging loved one is mobile, start with a brief walk a few days a week. Even 10 minutes of moderate exercise can help regulate the body’s response to insulin. For many seniors, a pedometer offers a fun incentive. Just remember that blood sugar levels should be checked before, during and after working out. Insufficient sleep stresses the body, which can cause blood sugar levels to spike. Adequate sleep, meanwhile, defeats fatigue and helps lower blood sugar levels. The healthcare system is already a challenge to navigate without a chronic disease. 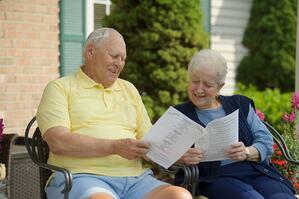 Coverage for seniors depends on the type of plan, and the costs can add up. There are ways to trim expenses, however, including following your treatment plan to reduce the risk of complications, asking about generic medications and low-cost blood sugar test strips, and talking to your loved one’s insurance company about financial assistance options. While a diabetes diagnosis can be intimidating, it doesn’t have to be overwhelming. These 10 tips can help you help your aging loved one maintain his/her quality of life while living with diabetes. If helping your loved one manage the disease has become frustrating or exhausting, consider looking into another option that will help take some of the stress out of the process. 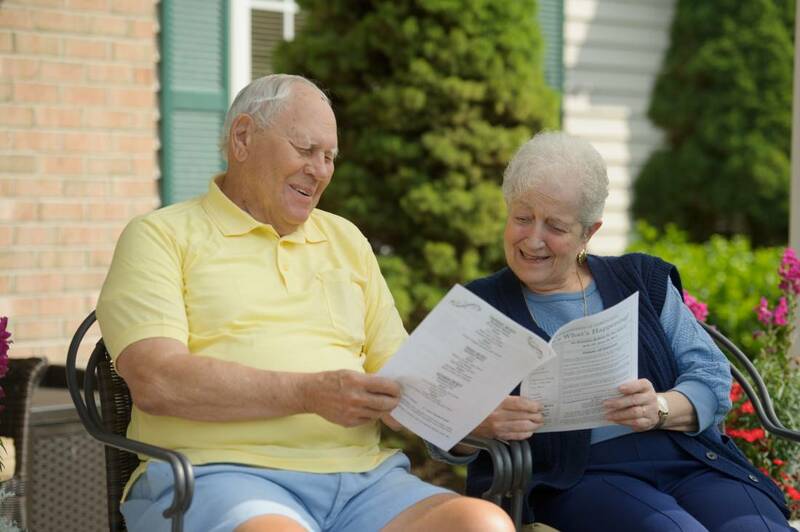 Many home health agencies and senior living communities can provide assistance with managing medications,which can be a great help for many older adults living with the diabetes. Sometimes regular reminders at scheduled times can make a huge difference in your loved one’s ability to manage and monitor his/her diabetes, ensuring a better quality of life and offering you much-needed peace of mind. Many lifestyle behaviors -- including diet, exercise, and sleep -- play a role in diabetes management. Proactivity is essential when it comes to diabetes: consistency with monitoring and medication leads to best outcomes. Your aging loved one’s physician is a valuable partner in managing the disease. While costs can add up, there are ways to minimize your out-of-pocket expenses. Exploring care services and senior living options can be worthwhile if managing diabetes has become too difficult for your aging loved one.